ESCAPE From Corporate America! 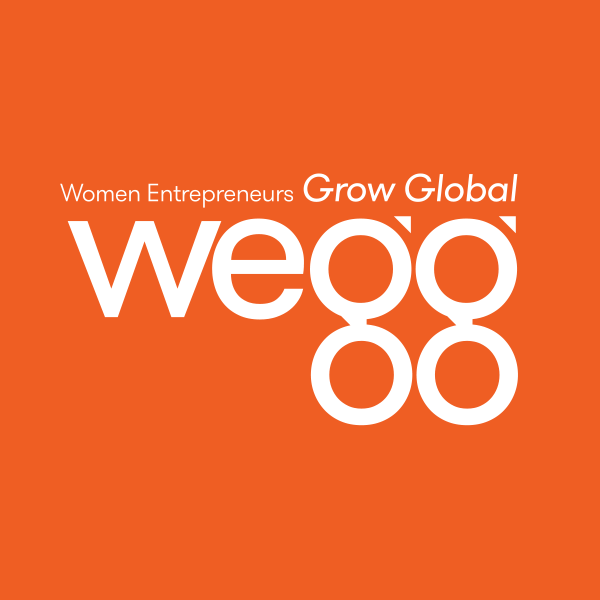 : Are Women Entrepreneurs Better? This is a fantastic commentary published in Forbes by Margaret Heffernan that supports this blog on every front as to why women are leaving corporate America in droves for entrepreneurship. Read it here and get ready to kick ... or I should say ... change how the world does business. One of my (male) correspondents tells me that he thinks women are smarter than men - because they realize earlier that the corporate trade-offs won't work for them. Men are starting to realize the same thing, but typically they realize later, when there is less that they can do about it. I think he's right but I also think there are plenty of men for which traditional corporations work just fine. They don't want them to change and if they don't suit women, they truly do not care. Margaret ~ thanks for stopping in. Again, fabulous article in Forbes and your comment makes me wonder if women realize faster than men that corporate trade-offs won't work because they so often are the Chief Care Giver (CCG) for their families. This sort of personal pressure makes women constantly reorder their priorities to ensure they create a destiny of their liking. Fascinating stuff. I am curious as to what others think about this.